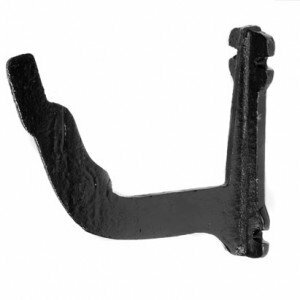 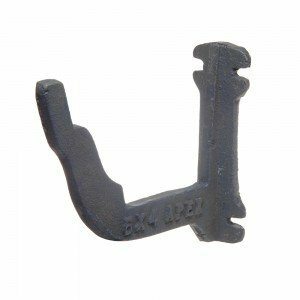 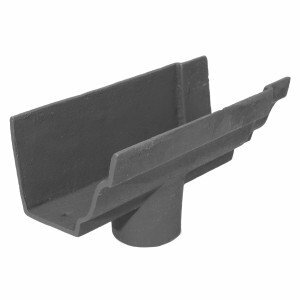 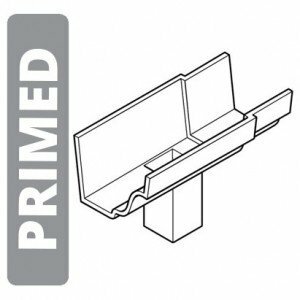 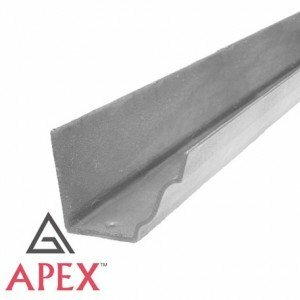 A traditional 5"x 4" (125x100mm) Moulded Ogee cast iron gutter 6ft (1.83m) long. 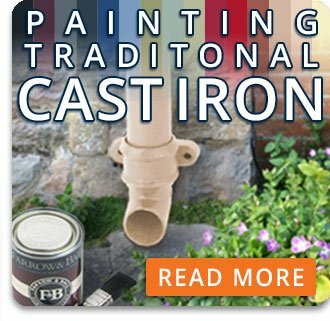 Supplied in transit primer for on-site painting. 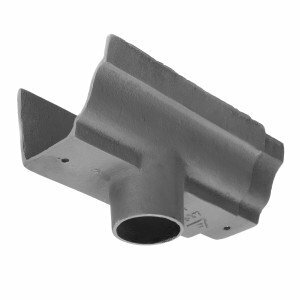 Made to British Standard BS460, the system uses a traditional spigot joint and is installed by applying low modulus sealant and M6 x 25mm bright zinc plated nuts, bolts & washers. 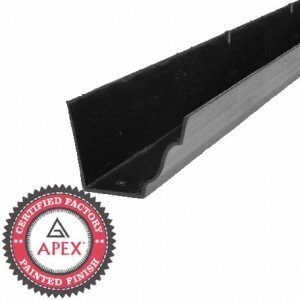 A traditional 5"x 4" (125x100mm) Moulded Ogee cast iron gutter 6ft (1.83m) long. Supplied pre-painted ready to fit, the high performance two-pack epoxy coating system is factory applied under ISO9001 quality assurance system. 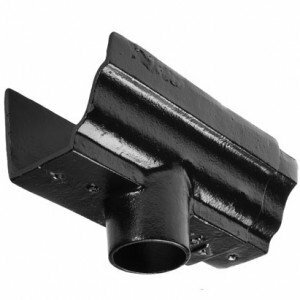 Made to British Standard BS460, the system uses a traditional spigot joint and is installed by applying low modulus sealant and M6 x 25mm bright zinc plated nuts, bolts & washers.